So you own a real estate firm and want to attract hot leads using the web. This isn’t a bad idea, considering the potential the internet offers. After all, most people today are using the net to look for new homes. And as you’ll hear time and time again, having a blog is crucial for attracting the right audience. Not only does it draw in traffic to your website, but it ensures you’re keeping around interested prospects. But the key now is finding ways to help your potential customers find your blog. This is where SEO comes into play. Without it, real estate blogs simply won’t prevail. So here are some tips to help improve your optimization strategies. Sure, we know your customers are looking to purchase a new home. But what issues are they dealing with that you can shed light upon? For example, maybe they don’t understand the home buying process. 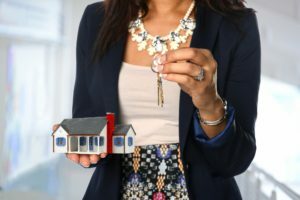 In this case, you could write a series of posts walking them through the different types of mortgages, how to get approved and so on. Now, all you have to do is learn what problems your customers are having, so you can create content that offers solutions. When it comes to learning about your audience, social media is an excellent tool. Hopefully, you already have a profile created on the platforms you know your audience likes to use. If so, you should start following and joining in their conversations. And if you’re really keen, you can even start a few convos and direct them towards your real estate blog. The web has really changed how content is written. No longer will you find real estate blogs with blocks and blocks of content. At least, not on the ones using modern SEO strategies. There is a unique way you should structure your pieces so that they appeal to today’s users. For instance, your paragraphs and sentences should be shorter. It’s also a good idea to include graphics, photos and other images. Just make sure they’re related to the content or add value in some way. For example, infographics with mortgage rates or home buying tips. 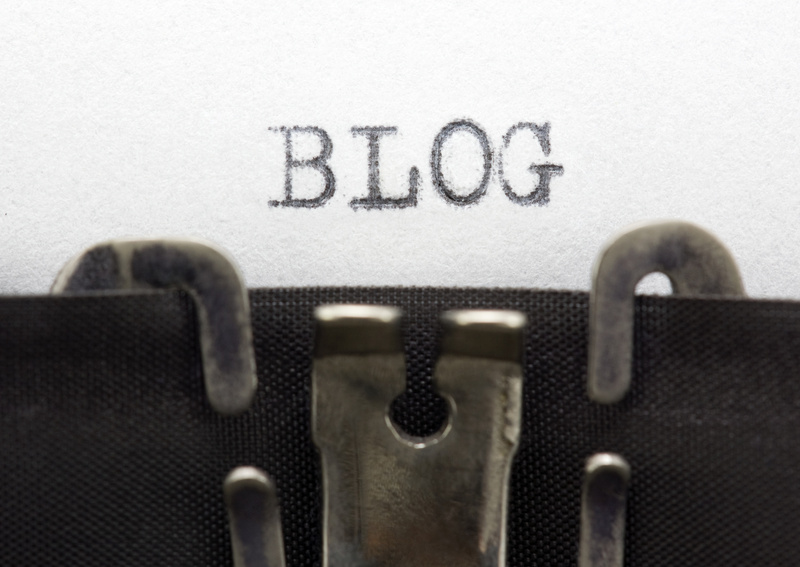 The ultimate goal is for your real estate blogs to drive not just any traffic, but leads. If you improve your content writing skills and topics, you may be able to bring in more leads that are smoking hot. In this case, your blog posts are doing most of the work for you. The beauty of blogs is that it helps to showcase your expertise. For home buyers, expertise is a top priority when it comes to looking for a realtor. So in a sense, it builds trust before they even pick up the phone to dial your number. Or stop by your local office. But when all else fails or you lack the time to manage a blog, you can always rely on real estate marketing experts. At Real Estate Visionaries, we’re made up of marketing professionals that can help you attract motivated buyers (or sellers). Stop by our site today to learn more about our services and to download our free report. Don’t hesitate to contact us with your questions. Ever wondered how to get great results for your real estate investor websites? First of all, it’s not that easy, and anyone who guarantees top rankings from a newly created site deserves to be slapped with a block of Sycamore. But, with a great site and the right information, you can easily pull it off. To generate leads and build an online portfolio of buyers, you can’t put your trust on any “off the shelf” website. Any strong internet marketing plan starts with a professional and a full-featured real estate investor website. A great site will do the heavy lifting for you. It will attract new visitors regularly, generate leads, help you manage those leads, and steer you down the path to close more deals. You will also need a strong inbound marketing strategy to bring in more buyers and attract motivated sellers. Read on to discover how real estate investor websites get results. The ultimate goal when creating a real estate investor website is to generate as much traffic as possible, so you can convert prospects into leads, and leads into closed deals. As we said earlier, this journey begins with a professionally built and a full-featured real estate investor website. Here is the real estate investor website platform we recommend. 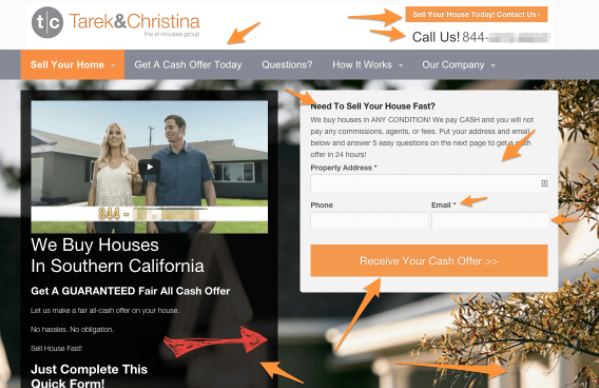 So what features should real estate investor websites have to get results? Here’s is a guide on what’s really important to have in your real estate investor websites. The looks and feel of your real estate website should be impressive. As the old adage goes, “the first impression is the last impression”, you’ll want your site to represent your business the way you want to be perceived. So if your site looks modern and professional, visitors will think the same about you. A hokey look and feel is a major turn off, and visitors will turn away before they even get to know what you offers. A site that adapts to modern styles and design adds credibility and likelihood that visitors will convert into leads. In 2015, Google introduced the Mobilegeddon ranking algorithm that prioritized responsive sites and at the same time penalized sites that were not responsive. So if you want your real estate investor websites to rank, they must be fully responsive. This means they should be able to adapt to the screen size of whatever gadget they’re viewed from. A site that is not optimized for mobile use will not rank well in search results. And if a site doesn’t appear in search results, you can’t generate traffic or leads. A great real estate investor website should have the ability to generate leads. It should have some “freebies” that you give to your subscribers in exchange for their email, so you can do some follow-up. Think about things like a free report on the local real estate market, videos, etc. Ideally, it should have a call to action button on every page, so you can effortless convert those visitors into leads. It should also have multiple, and easy to use options for contacting you. Having a blog section on your website is a great way to get free search engine traffic and to build domain authority. It doesn’t have to be fancy or complicated, just a section where you’ll be posting weekly articles and video content. Building reputation and authority through blogging is the best way to harness the power of the law of attraction. Blogging about tax liens, foreclosures, probates, and other real estate related topics is a great way to engage and retain customers. Leads are the lifebloods to any real estate investor. And to succeed in getting leads, you’ll need to invest in professional real estate investor websites. Sure you might get sporadic deals here and there without a website, but to scale your business higher, you’ll need a great real investor website. Want a real estate investor website that generates leads? Click here, it only takes a few clicks to have your site up and running. As a business coach I speak to real estate investors, entrepreneurs and small business owners all the time. Whenever I ask them about their online presence they either don’t have one or tell me something like, “I have a Facebook Business Page — is that what you mean?” Although that is something you should have it’s not the first thing you should have when you want to establish an online presence that actually generates motivated seller and even cash buyer leads. Dominating your local market starts with dominating your local search results online. The first thing you MUST HAVE is a real estate investor website that is great at ranking and generating leads organically from the internet. This is the real estate investor website platform that I use to do just that. Once you have a solid foundation setup (your website) the next thing to focus on is creating as much content on your website as possible and to do it consistently week in and week out. This content should be keyword rich with relevant terms that sellers and buyers are actually typing into the search engines. This is process is know at SEO or search engine optimization. So how do you do this? We’ll the first thing you can do is to try and imagine who your ideal prospect or website visitor is. In this instance let’s say it’s a seller. What questions would that seller have? How could you help that potential seller? Ask yourself these questions and write down the answers. Use this is an outline to start creating content from. When you’re creating this content be sure to think about relevant keywords. You want to build out your real estate investor website with keyword rich content. Be careful not to over use any keywords or keyword phrases…this is called stuffing and the search engines will penalize you if you repeat the keyword to many times. Keyword stuffing is when you use a keyword a bunch of times on the page to try and trick Google into thinking that the page is all about that specific keyword. This is not a good practice because it doesn’t have a natural feel when the visitor is reading and that is what Google is really looking for. Here are the top keywords that I am ranking for in my local market. Notice how after each keyword I include the area in which I want to target rank for. I recommend creating a piece of content or a new city specific page for each town, city or county in your local market. These SEO Keywords for real estate investors can absolutely help you dominate local search results but they won’t do you any good unless you put them on your website. Are You Ready To Dominate Local Search? Follow these 3 Steps! Step 1: Build the right foundation and get signed up for website from my good friends over at Investor Carrot. Launch a Motivated Seller site, learn all about SEO, and start rank high on the search engines. Step 2: Drive traffic to your site by posting good content on YouTube, Facebook, Craigslist and other sites. You can also look into doing PPC marketing with Google AdWords. This is a proven and effective way to get visitors to your website fast. Get started with that here. Step 3: Create awesome stories, keyword rich content, and reports to get media attention along with great links. Setup social media profiles for your business on Facebook, Twitter, YouTube, Snapchat and start sharing your content on those profiles. If you really want to dominate local search it’s going to take a lot work. I’ve spent along time and countless hours building out my website but the results are no joke. If you’re willing to role up your sleeves and commit to implementing a great content marketing strategy the payoff will be huge for you as well. A lot of real estate coaches out there will tell you that you shouldn’t be doing so much of your own marketing work… that you need to be focusing on honing your negotiation and acquisition skills, not spending your time implementing your SEO. But I feel it’s best to learn as much as you can about marketing in general. After all we are marketers first and investors second. I’d love to help you dominate your market… so get started with a consultation now! I don’t know what kind commitment you’ll be or how hard you’ll work but I will tell you that it’s entirely possible. See how here! 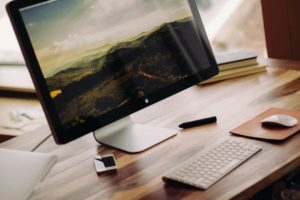 Websites For Real Estate Investors – Which Do I Use? What Real Estate Investor Website Platform Should I Use? Are you a real estate investor? 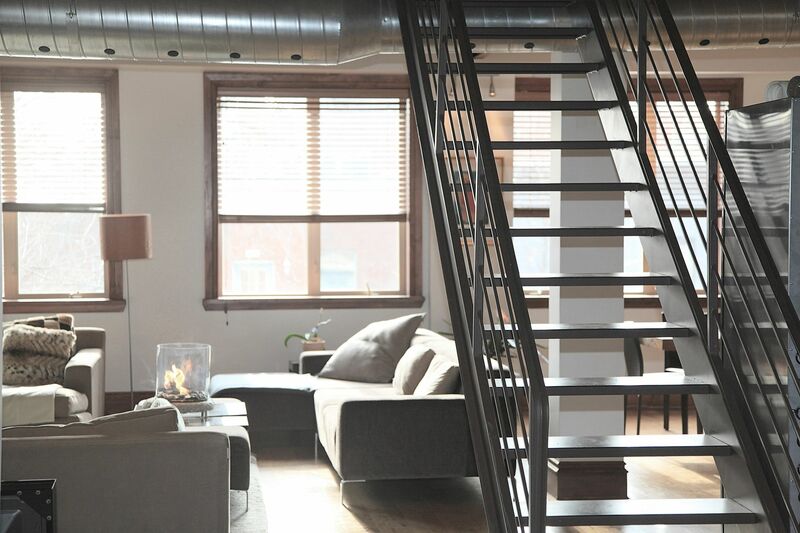 Are you just getting started in real estate investing or wholesaling? If so, I’m sure you realize you need a website for your real estate investing business. Are you confused about where to start, what to get, how much to spend and why you choose one website platform over another? I bet! There are a lot…I mean a lot of options out there. So many options that it can be very confusing in deciding what the best solution is. Not only that, there is a tremendous about of garbage out there too. A lot website platforms are outdated, not SEO friendly, poor at lead capture and simply just under deliver. That doesn’t necessarily give you the warm fuzzies, especially when you’re not exactly sure what you need for your real estate investor websites. I’ve been in the business for 15 years and have been flipping contracts and homes for the last 5 years. 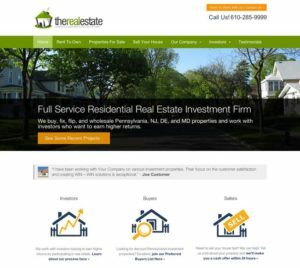 I’ve built over 50 custom real estate investor websites for investor clients and have generated thousands of leads online. I’m not saying this to boast or brag I’m telling you this because I know a thing or two about websites and marketing online. I’m an expert and I want you to understand that a lot has changed over the past 3 years and what was cutting edge … is almost pre-historic nowadays. There’s a few different options for you to choose from when you’re getting your real estate investor website set up. Do you have it designed from scratch? Or use a service to do it for you? These are all viable and great options… it really just depends on your goals, your budget, and how much flexibility you want with your real estate investing website. For me…leverage, flexibility, and the ability to get found on the search engines and capture a ton of leads are the most important features. 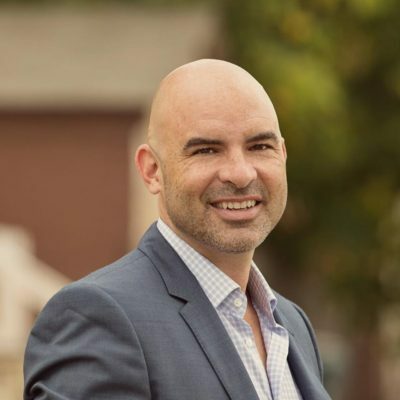 In this article you’ll learn about my friend Trevor and how his team will walk you through the entire process from A – Z on what you should look when building your online presence. It doesn’t matter if your building your own real estate investor website, buying a real estate investor website template, or using one of the several services out there online (like my recommendation 🙂 that help real estate investors like you better leverage the internet. If you are looking for a real estate investor website, WordPress offers a flexible interface, is search engine optimized, and boasts the functionality to add content and features that your target audience is looking for. As a real estate investor I find it to be the best solution and platform to use so you can grow and scale your real estate business by leveraging the internet. WordPress is an Open Source software which allows it to be used free of cost. You can use it on any kind of real estate website or personal website without have to paying for it. Another great bonus is that you don’t need to have a lot of technological experience to use WordPress on your website. Getting your WordPress real estate investor website online is extremely easy and affordable. All you need is to set up hosting with a provider such as Hostgator or Godaddy. These hosting companies can install WordPress on your site with just a click of the mouse. WordPress also has numerous themes available for you to use, again for free. The template options are endless and there are countless options for the real estate investor industry. If you don’t like the theme templates that come with the default installation of WordPress, you can find hundreds of other themes across the web. Some of these themes are free while others are paid and offer more functionality such as IDX or listings integration. 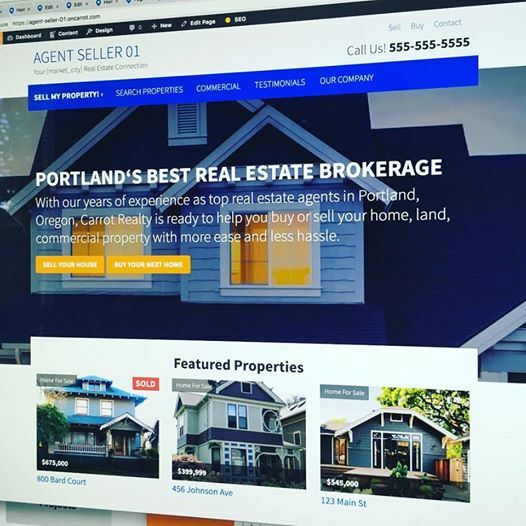 If really want to establish a your brand and stand out from the crowd then you can also find a designer to create a custom real estate website on WordPress for you. These custom themes can range anywhere from a few hundred dollars to a couple thousand dollars. Another great thing is that you kind actually make your theme appear like a regular website. There are thousands of real estate websites and real estate investor websites across the web that use this platform. One thing that makes the WordPress platform such a flexible interface for real estate investor websites is that it utilizes plug-ins. WordPress Plug-in give you the ability to really customize your WordPress real estate investor website with just about anything you can think of. Most of the plug-ins are free and can be installed with a click of the mouse. 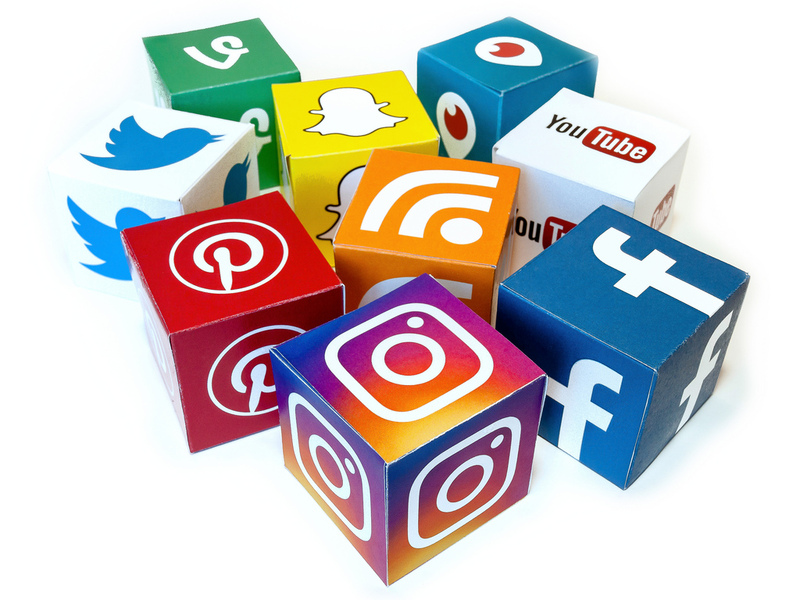 For example, if you wanted a way to add all your social media accounts to your site you could just look that up on Google and find the relevant plug-in, which there are many of. There are numerous plug-ins available but some the most useful are the SEO Plug-ins that can really help get you real estate investor website found by the major search engines. WordPress is a very SEO friendly platform. SEO means search engine optimization and SEO definitely must be kept in mind when building a website. WordPress uses different functions which allow it to be search engine friendly. For example sending pings to other sites, making categories, tagging your posts, using investor SEO keywords, and the use of h1/h2 tags can dramatically affect your real estate investor website rankings on the search engines. WordPress is used around the entire world. It probably has the largest community on the World Wide Web. Recent statistics indicate that WordPress is used on more than 2% of the websites in the world. There is also a large user development community that is constantly working on new software, themes, plug-ins and updates. By posting articles and relevant content to your site regularly you will almost immediately be indexed by Google and the other search engines. These search engines absolutely love fresh content, so you should be posting new content at least twice a week, preferably 3-4 times weekly. The more often you post the better. One good strategy is to pre-write your content and then have WordPress publish the content on the days and times of your choosing! While you’re taking advantage of this organic traffic generating strategy you can also link your content to your social media accounts. 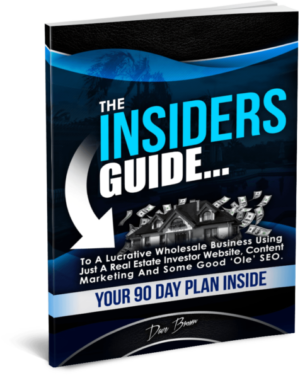 This will help grow your brand, real estate business and traffic even further. That’s why we suggest you build your real estate investor website on WordPress before moving on to Facebook, Twitter, LinkedIn, YouTube or anything else. If you’re ready to take control of your real estate web presence and real estate marketing online then you need to start by using WordPress. Easy Website Maintenance – With WordPress, learning to create or edit content is very simple. Perfect For Niche Markets – Whether it’s wholesaling, rent to own, or note buying WordPress is great for creating multiple pages quickly. WordPress Plugins To Just About Everything – Want to embed a youtube gallery with your latest posts? How about image links to your social profiles – Twitter, Instagram, Facebook? Want to create Landing Pages so you can capture more motivated sellers and buyers? Want to include Google Maps, add Analytics, Facebook like box, social media sharing? WordPress Plugins can do all that and much more. Inexpensive To Design Your Projects – There are thousands of WordPress templates to choose from, some which are great for real estate allowing you to save money on a web designer. There are also a couple great real estate investor websites plug and play systems out there built on WordPress too. Check out this short video on the industry leader! Search Engine Optimization – WordPress is very search engine friendly. Once you learn more about WordPress – there are some awesome plugins and tweaks that can seriously enhance the search engine friendliness of your real estate investor WordPress website. 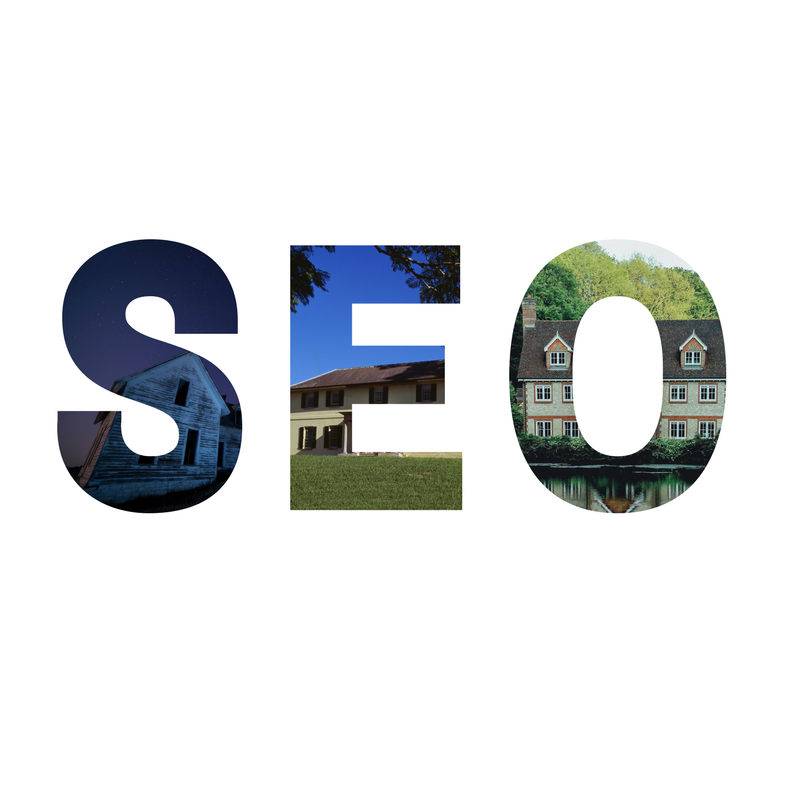 Check out this post on Real Estate Investor SEO. WordPress Is The Most Used Website Platform For Marketers In The World. If hundreds of thousands of other marketers are using it why aren’t you and since it’s so widely used finding experienced people who know how to set it up or help you with WordPress is easy. So to recap: WordPress is one of the most popular websites used by real estate investors and marketers. It’s user friendly, simplistic and fun to use, and its extremely search engine friendly. When you combine that with all of it’s functionality and add-ons it’s the perfect choice for real estate professionals, agents and investors from all experience levels. It doesn’t matter if you’re just starting a blog, building out a company site, a niche site for motivated sellers or if you’re just using it for landing and capture pages, WordPress is the way to go. 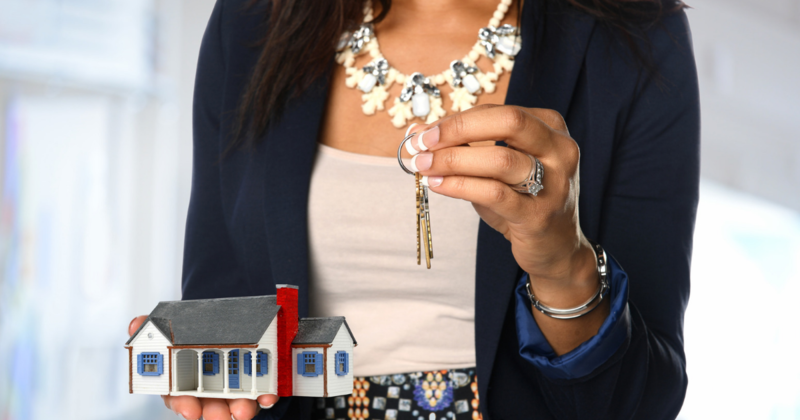 There are several things you can do to locate motivated sellers. We’ll touch on a few right now. Depending on your personality and time commitment, you’ll gravitate towards some more than others. That’s totally fine! There’s no one way to do this. Direct mail is the tried and true method when it comes to generating real estate leads and motivated sellers. Great direct mail campaigns have the ability to capture a recipient’s attention, get them to read and process content, commit to the message, then execute a specific call to action. 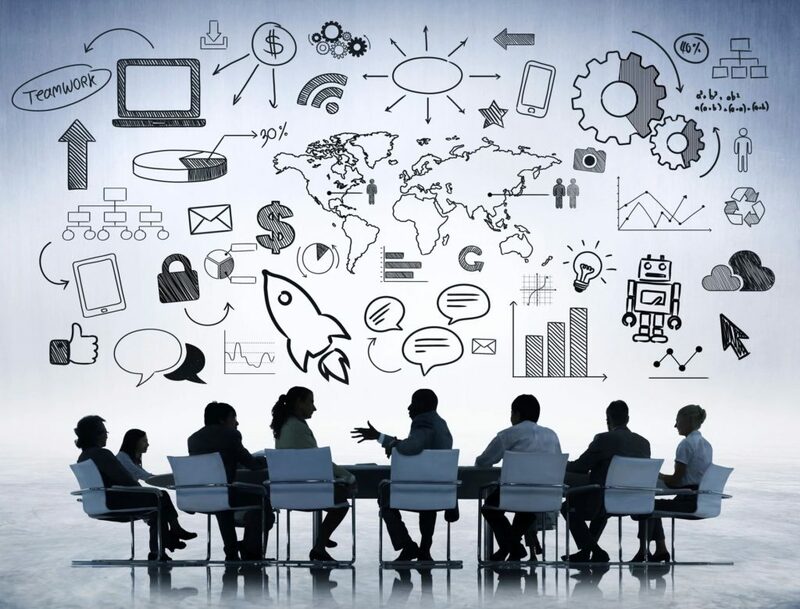 Here are some tips to help make your real estate marketing campaign a success. Flyers are a fantastic (and inexpensive) way to spread the word. Use neon paper (orange, yellow, or green) that draws attention from a distance. Hand it out to neighbors, post it at public bulletin boards, drop it off at laundromats, bus stops, coffee shops, etc. You should pass out business cards to everyone you meet, leave them at restaurants, put them in your bills that you send off when you pay them, etc. Try setting a goal of handing out 5 business cards per day. Feel free to design and print your own business cards or use a service like www.vistaprint.com. The message on the card should be similar to the message on the flyer. It’s basically your flyer in pocket form. Remember that all it takes is one card to put cash in your pocket. Websites such as www.craigslist.org, www.forsalebyowner.com, and www.backpage.com have motivated sellers posting their houses all the time! Look for key words such as motivated, must sell, and FSBO. How about setting up your very own real estate investor website system and generate leads with inbound marketing. *NOTE: Agents sometimes post on these sites, look for a watermark on the photo that says MLS – that’s most likely a listed property. A good way to save time is to make a quick call and inquire if they’re an agent or the owner. You can run targeted ads on Facebook, or just consistently post (videos do great) about what you’re looking for. Someone might know someone who knows someone who needs your help. Don’t underestimate the power of social media. You already read the Sunday paper (or maybe your parents do), so just take a few more minutes to scan the houses for sale. Again, look for key words like motivated, must sell, and FSBO. Do you know of any vacant* or “distressed” homes on in the area? They are often owned by people who would rather sell than shoulder the burden. *NOTE: Some vacant homes are bank owned. There is no way to know for sure, but if there are papers taped to the windows, that property is bank owned. Do not submit bank owned properties. They will either be on the MLS or not listed at all. Do you drive the same route to work every day? Try alternative routes and stay on the lookout for houses that match our ideal property profile! Some common symptoms are overgrown yards, rusted cars in the yard, FSBO signs, broken windows, etc. How about garage sales? These happen every weekend and often signify that the homeowner is moving. Simply stopping by and asking if they’ll be selling their house – or if they know of any neighbors who may be interested in doing so – can result in some solid leads. 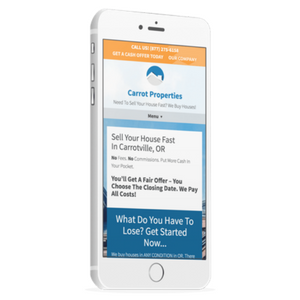 AMP is a service that allows you to generate leads via phone by advertising for motivated sellers. They call the number and enter your extension to listen to a pre-recorded message. Then they can leave a message, or choose to speak directly with us. Your extension is yours alone, meaning you get credit for every single lead that comes in as a result of your advertisement. What’s better, you don’t have to talk to anyone! As you can see there are a TON of things you can do to start locating motivated sellers. It’s a numbers game, so the more you’re out there, the more chance you’ll have of finding a great deal.